Whether you are a resident of North Tahoe, a regular visitor, or here for the first time….There is a good chance you are here to get out and do something fun! 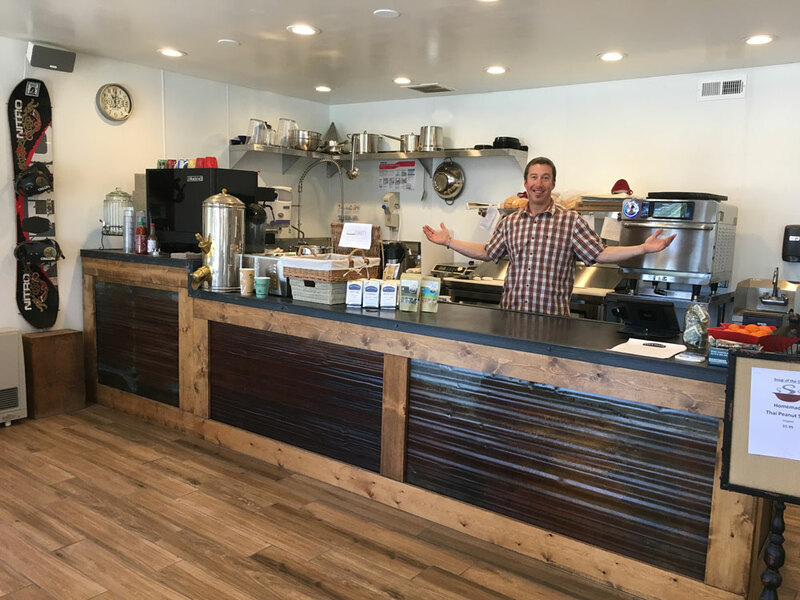 Hiking, biking, skiing, boating, sightseeing….. Whatever you next adventure may be, Pep’s Place is here to provide wholesome breakfast and lunch on the go. We like to prepare our items fresh to order in as quick and friendly of a fashion as possible. Our menu is built to be familiar with a healthier twist. We also have a continuously growing variety of snacks and treats as well as some prepared items in our Grab and Go cooler. ​We are located in Perennial Plaza, directly across the street from Sandy Beach in the heart of Tahoe Vista. With easy parking we will get you in and out and on to your next adventure!